Creative artificial intelligence sounds like an oxymoron, but when it comes to making music, this concept has already come to fruition. IBM’s renowned Watson computer (of Jeopardy! game show fame) actually offers 30 different smart services including a Personality Insights service that provides clues to a person’s needs and values, and another that will tell you what to cook for dinner. Watson’s latest addition is Watson Beat, which according to developers has not only been taught music theory, but also understands emotions, moods, and genres. After being fed music by humans, Watson Beat will return an original composition based on one of four pre-programmed moods. Google’s Project Magenta, meanwhile, is an open sourced project that looks to technology and the greater developer world to create art and music. Thus far, Watson Beat and Project Magenta’s musical output shouldn’t have composers shaking in their boots. Listening to their work, there is a bit of depth missing. What is exciting about this development, however, is its potential to help other creatives. When it comes to artificial music generation, startups like Jukedeck and Amper Music are aiming their platforms at video creators. If you are a filmmaker working on a budget, there are a few options available to you for including music. You can use an expensive copyrighted song and go over budget; you can use a stock music service like PremiumBeat or Audio Network, provided that they have something matching the tone and length you’re looking for that hasn’t already been used a thousand times; or, you can hire an actual human composer. These possibilities all have significant drawbacks, from legality to time to cost. Using an AI composer like Jukedeck or Amper Music, however, gives a producer much more control over the music they use, be it for a film, commercial, corporate presentation or web video. The general principle behind both companies is similar. You tell your ‘composer’ what mood, style, tempo and length you’d like your song to be and it effortlessly creates a custom song. With its cloud-based algorithmic processing, anyone with a web browser can access the tools — no musical aptitude needed. Video producers not only have the means to tailor the tunes they select to the exact needs of their project; they can also enjoy the music legally and royalty-free. Plus, this is industry-grade work. The platforms use actual notes, professionally played, so your music won’t sound like it came from Mr. Roboto. Programming a machine with algorithms is one thing; teaching it emotional resonance is another. Composing music requires deep talent, and there will always be a need for composition created with passion and personality. However, there is also a demand for custom, affordable, royalty-free music. As creating and uploading videos gets easier by the day, this medium’s eruption in popularity shows no signs of diminishing. 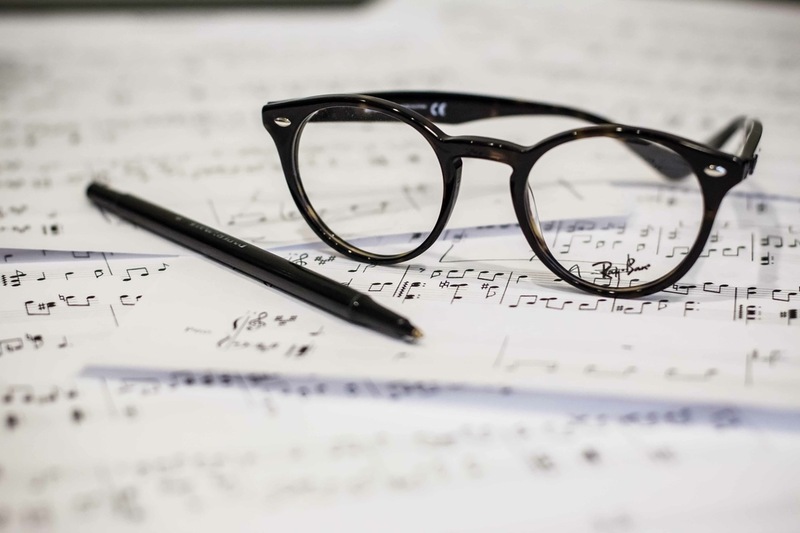 AI musical composition will only serve to enhance the medium, paving the way for new possibilities for creative collaboration. This entry was posted in Music, Technology and tagged amper music, audio network, google, ibm, jukedeck, premiumbeat, project magenta. Bookmark the permalink.